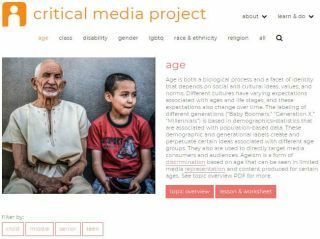 Pros: The curated, high-interest, and identity-focused clips makes media literacy relevant and personal. Cons: The basic lesson plans mean teachers must take the time to build an effectively scaffolded, differentiated, and tailored lesson. Bottom Line: Teachers will need to take time to build effective lessons, but if they do, this is a useful, relevant, high-interest resource for deconstructing identity and building critical thinking and empathy skills.